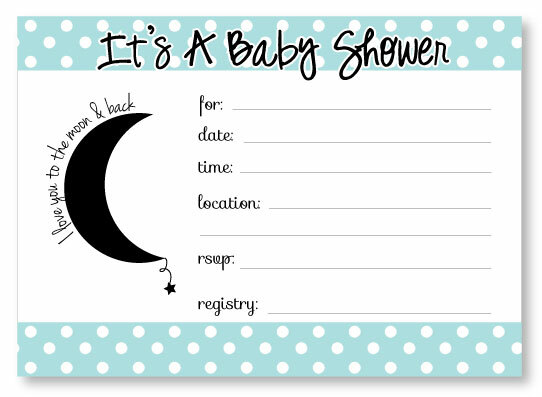 Moon and Star Cakes And Baby Shower Ideas with FREE Printables! 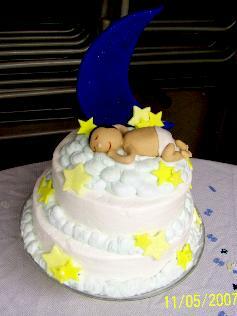 Below are several cute Moon and Star Cakes and "Moon and Star-Themed" Baby Shower Ideas to inspire you! 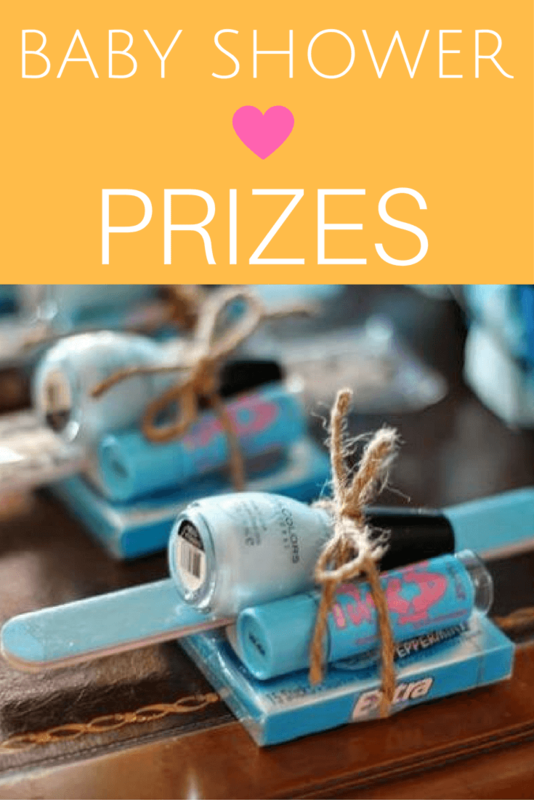 Be sure to scroll all the way down to grab some FREE printables to match the theme! 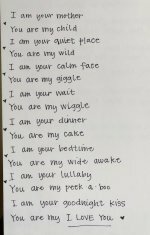 All of the cakes below have been submitted by our talented readers! 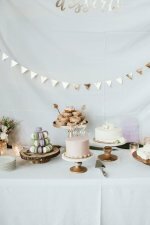 Get inspired by all of the cute baby shower cakes and cupcakes! 2nd Place Winner in our Baby Shower Cake Contest! Cake - Duncan Hines Lemon w/ Lemon icing ( out of can ) used for filling. Wilton butter cream icing covering cake. Moon - is Styrofoam circle cut to moon shape and covered with yellow fondant mixed with white gum paste. 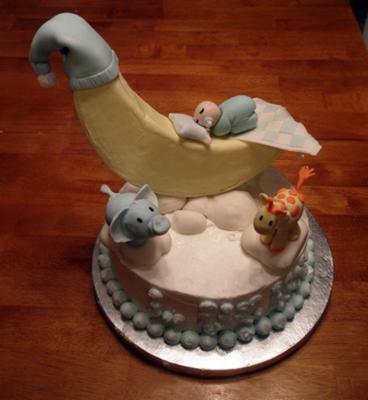 Baby, Giraffe, & Elephant are all gum paste and fondant blend and hand modeled to shapes. This is one of the fanciest party decorations I have ever seen! It is so pretty, that I knew I must share it with you. This is truly a masterpiece! 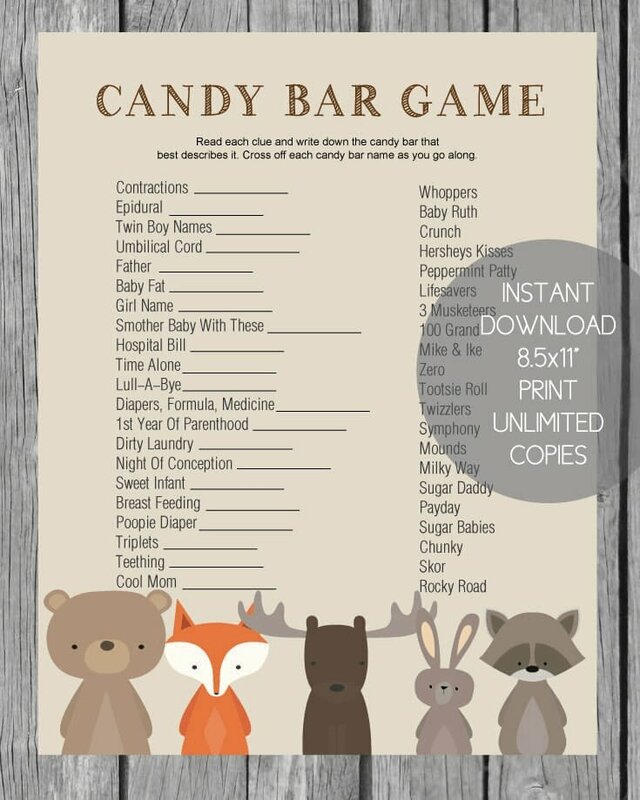 Hopefully, if you love it too, it will inspire you to create something similar for your baby shower or birthday party. 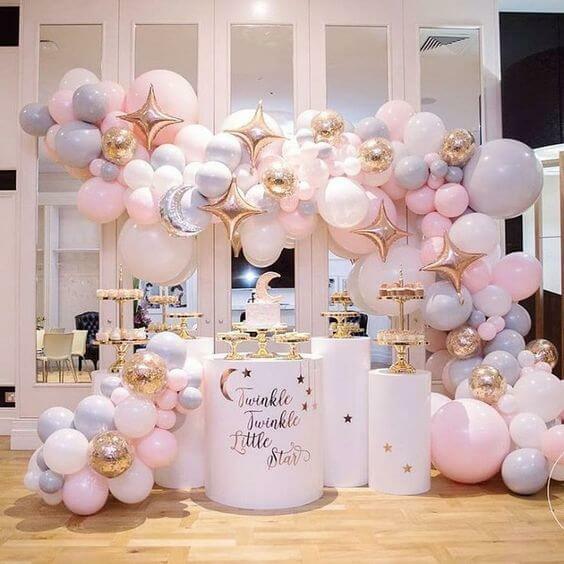 There are balloon garland / arch supplies you can buy that will help you get this same look. 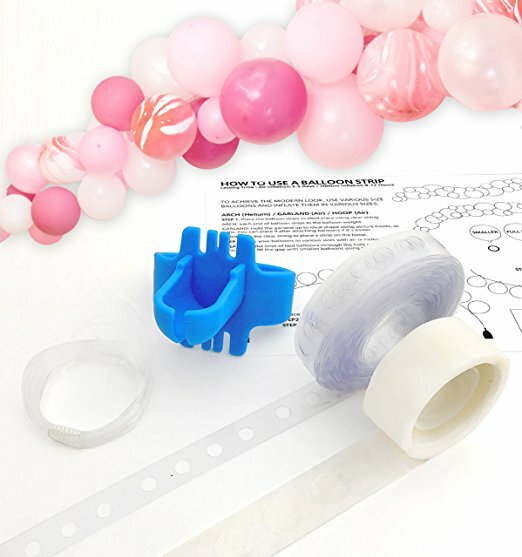 I actually bought this same balloon kit and, surprisingly, it wasn't that hard to do at all. (of course I forgot to take pictures of it!) I was skeptical and thought I would just get frustrated and end up throwing it away, but the balloon arch actually turned out super cute! Strawberry cake with vanilla whipped icing. Bake the cake, frost, and carve with a knife in shape of pillows cover with marshmallow fondant. The topper is hand made from gum paste and can be saved a long time. 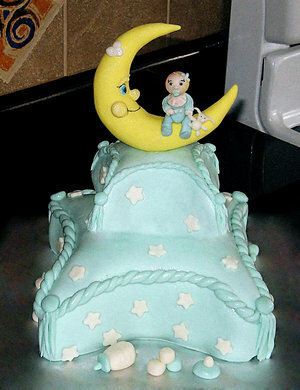 Stars made from fondant and glued to the pillows, baby bottle made from fondant too. I made this for a friend of mine, and had free reign over the design of the cake. It is one of my favorites. I used a 2-layer 10" white cake with raspberry filling and a 2-layer 8" chocolate with raspberry filling. I made the baby out of fondant, painting on closed eyes, a mouth and black hair with watered down food color gel and let dry for several days. help it keep stabilized. I glued a wooden dowel on the moon with royal icing to stick it down into the cake. These also dried for a few days. I frosted the cakes in white butter cream and piped on a very light blue cloud border and a large cloud on top in the middle. 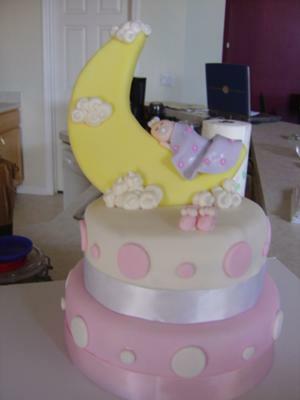 I put the baby on the cloud using wooden dowels to keep him from sinking into the butter cream cloud, and I placed the stars here and there and put the moon on last piping some "clouds" around the base to help keep stable. 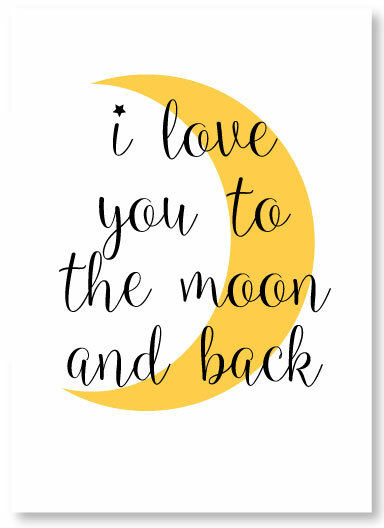 The "I Love You To The Moon & Back" has become a popular phrase that can be found on all kinds of things like jewelry, t-shirts and wall art! 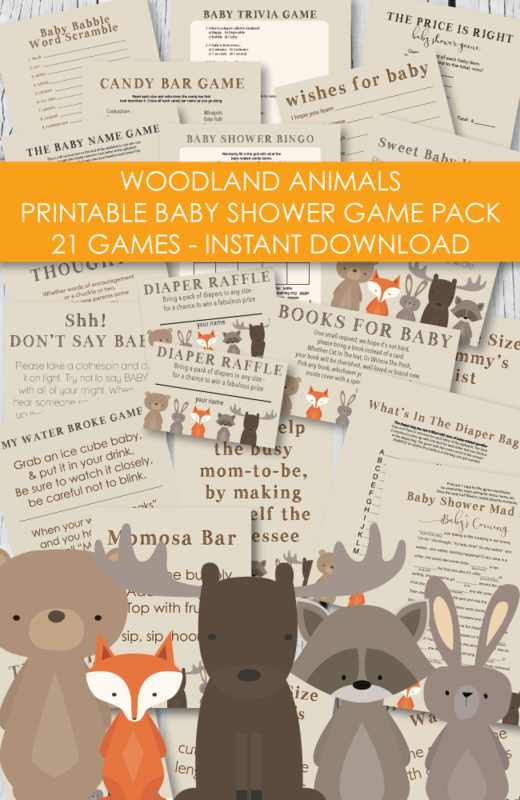 It also makes the perfect theme for a baby shower! 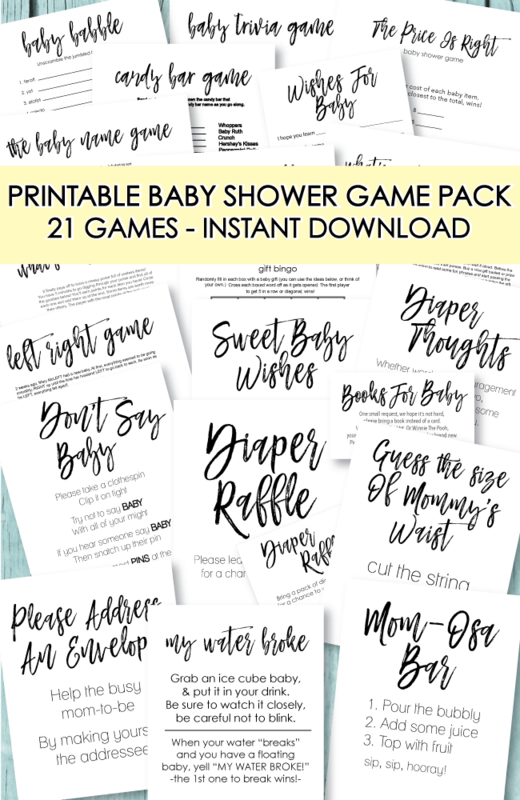 To make your planning easier, I made a cute little printable for you to frame and put on the gift or food table at the shower. This Sweet Dreams Moon Cake was for my friend's baby shower. It was my first baby shower cake. I had So much fun doing it! Sweet Dreams was the theme. Its an 8" and a 6" cake. They're covered in fondant and then stacked. The moon was made from rice krispies. I molded them to the shape of the moon then let it set. I iced it then covered it in fondant. The baby & booties are also made from fondant. She loved it! 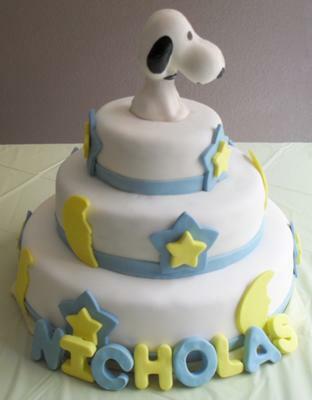 This Snoopy Themed Cake is a 3 tier round cake that we made in Wilton's 2" performance pan set 6", 10", 14" that I bought from Michael's craft store. After baking and frosting we covered each tier in white marshmallow fondant. After covering we then stacked the cakes using pvc pipe as dowels from home depot because they are thicker & will support the cake better then the small thin wooden dowels. Once the cake is stacked we then added all of the moons and big stars which we made from gum paste by adding Wilton's gum-tex to the marshmallow fondant & colored with Wilton gel color rolled out then cut out with cutters from Wilton's 101 cutter set & small stars are from Wilton's fondant cut-out set. The babies name was cut out of gum paste with letter cutters also from Wilton's 101 set. We rolled out the gum paste but kept it thick enough to look like block letters. The baby blue ribbon around each tier was made from marshmallow fondant that I measured with a ruler then cut out with a pizza cutter. The snoopy cake topper is a snoopy mold we bought on eBay that we greased & filled with white gum paste. I let it sit in there for about 10 mins to set then took it out of the mold & let dry all the way through for about 30 hours then hand painted the eyes, nose, ears, mouth & collar with a thin paint brush & Wilton's black gel color. 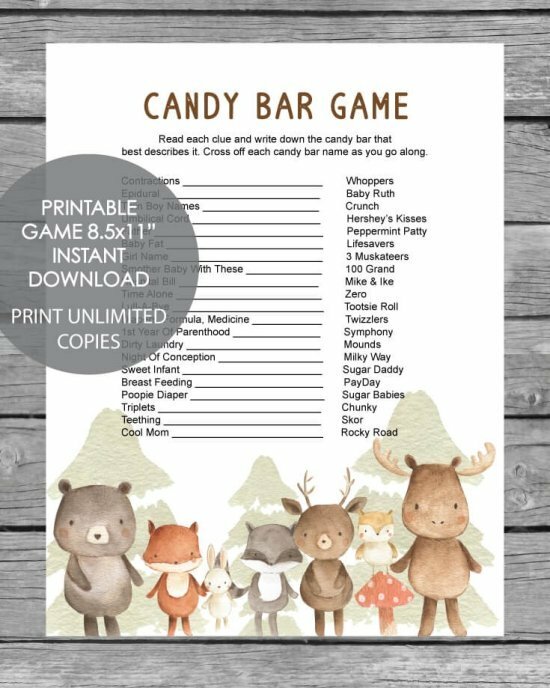 Click to print - then pop it into a frame and you're all set! 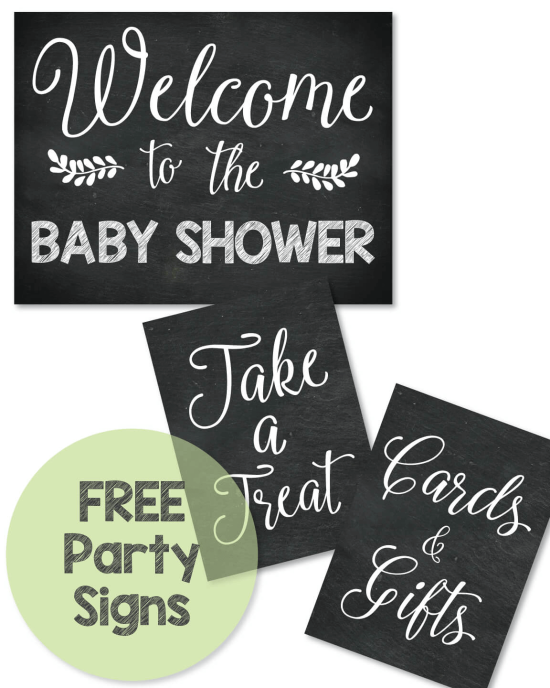 Use to decorate at the shower and then give to the new mom to hang in the baby's nursery. 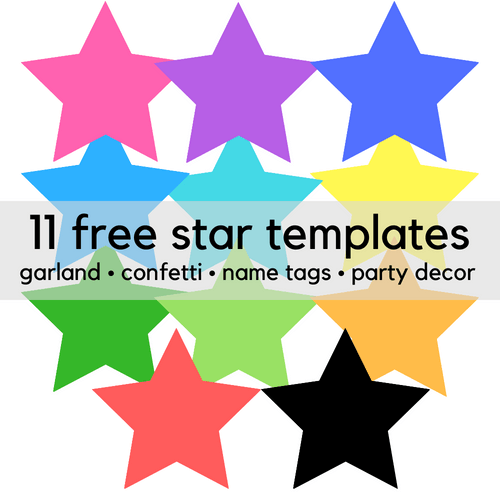 Punch/cut out paper stars and moons from card stock or scrapbook paper and tape to string to make cute garland, food picks and favor tags. Cut sandwiches into moon and star shapes using cookie cutters. Make frosted sugar cookies and cut them into moon and star shapes. 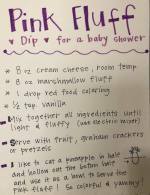 You can also make yummy Rice Krispies treats and cut them into moon and star shapes. Wrap strips around water bottles for instant water bottle labels - apply a strip of clear packaging tape to the labels to make them waterproof. 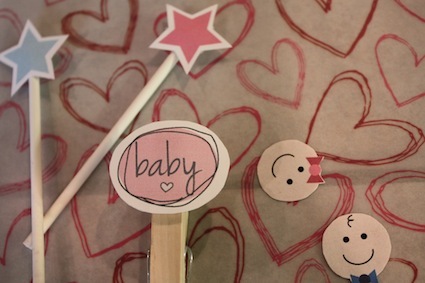 We whipped up some printable star graphics that you can add to toothpicks, lollipop stick, etc. and poke into cupcakes and food dishes! 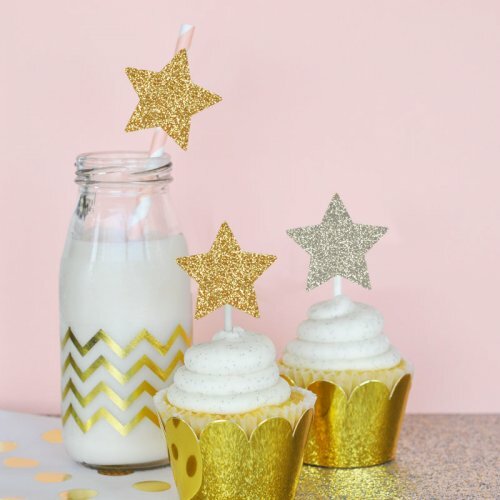 Another cute way to use these little star is to make mini garland! 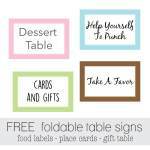 print out several and attach them to a string using mini clothespins - string across a cake, table or doorway! 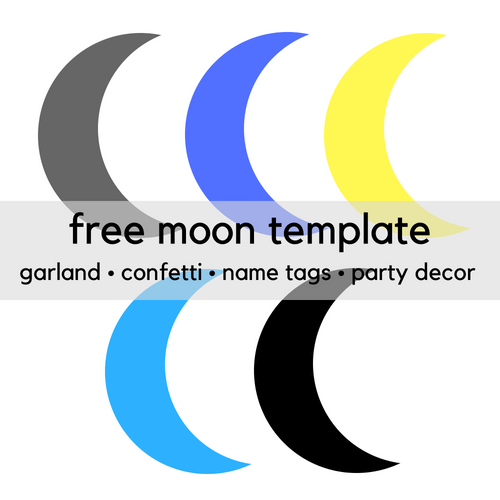 Click the button below to grab your FREE printable moon and stars template clip art to use for decorations.